The Restored Gala is a unique event with a meaningful mission: to restore hope to women in Haiti. 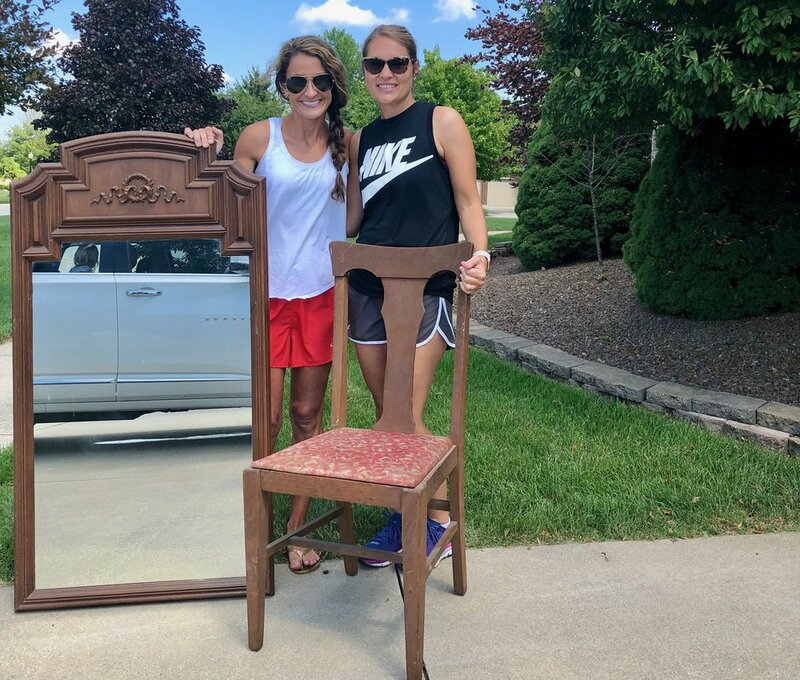 Twenty-five Hope Restorers have embarked on a journey to fulfill this mission by restoring an item that the world would deem as junk and raise $1,000 in the process. The money they raise will be matched by a generous donor, and their restored pieces will be auctioned off at the Gala on September 22, 2018. Join us by getting your tickets for the event and helping Brooke and Christy reach their goal by donating below. We are Brooke Rockey and Christy Dechert. We both grew up in Kokomo and have been friends since high school. We became closer as we each had our first child less than a month apart and our daughters are now best friends. Brooke has been married to her high school sweetheart for 15 years, and they are blessed to be the parents of two little ones. A few of her favorite things are summer, the beach, travel, cupcakes and being crafty. Christy has been married for a little over 11 years and is also a mother to two little girls. She loves being outdoors whether it’s riding bikes, playing tennis, golf or swimming. We are excited to be Hope Restorers and play a small role in supporting Nadege’s mission to restore hope to hurting women. We pray that as Nadege ministers to these women they will each know the love of Jesus and hear His call to walk out of the darkness into His wonderful light.